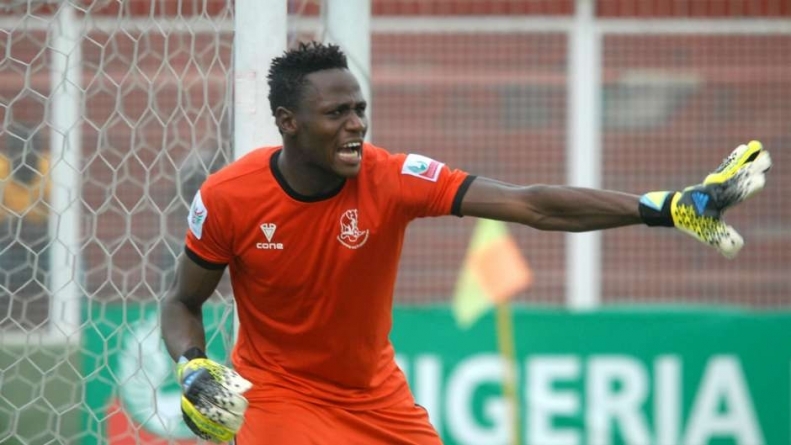 Rivers United have announced the indefinite suspension of goalkeeper, Emeka Nwabulu. 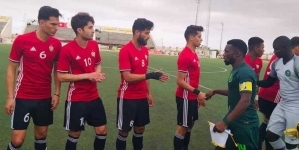 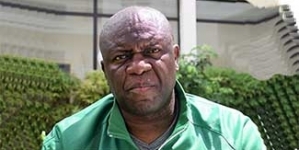 Ratifying the decision, General Manager of the club, Dr. Okey Kpalukwu explained that the decision was taken following consistent reprimands on the player, which were not heeded. 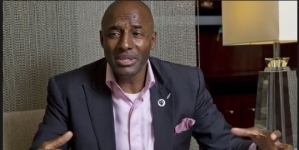 Chief Dr. Kpalukwu added the discipline and professionalism remains the watchword of Rivers United as the club aims at finishing the current campaign on a high.